The Discussion Board platform was merged into LLS Community on Thursday, February 1, 2018 due to technical challenges and the need to better safeguard our community from inappropriate content. We realize how important this platform was, and that many of you have relied on it for support for many years, so we are making every effort to help you during this transition. Your Discussion Board threads (posts, comments) posted since 2016 will be moved to The LLS Community forums in the near future. Conversations will continue within LLS Community. There are currently 7,000 patients, caregivers, and supporters engaging in discussion there now. LLS Community is better equipped to adapt to new technology and security needs. 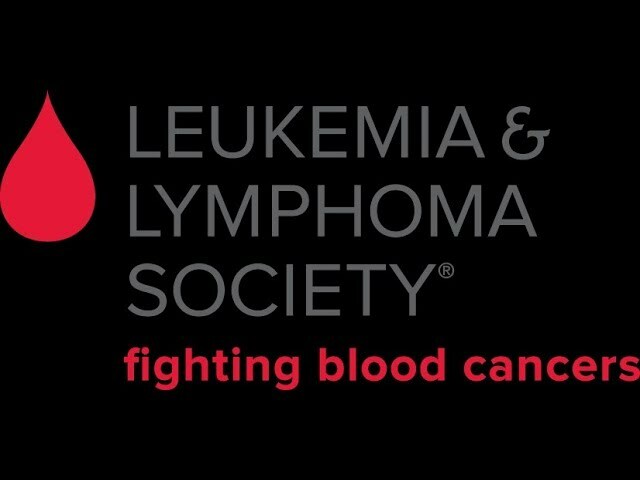 The Leukemia & Lymphoma Society (LLS) is committed to facilitating a vibrant online community where patients and caregivers can connect with one another on the topics that matter most to them. For more than a decade, the Discussion Boards have provided support for a diverse group of patients and caregivers impacted by blood cancer. During this time, technology has continued to evolve, and online security has become more important than ever. Further, inappropriate content posted within the Discussion Boards and recent technical difficulties have led us to reassess the viability of the current platform. On Thursday, February 1, the Discussion Board platform was merged into another online platform called LLS Community. We recognize that many of you are already members of LLS Community. We encourage all Discussion Board members to join LLS Community where you can continue to engage with the connections you've made and provide each other with the vital information and support you rely on. To help you with this transition, please watch a brief video tutorial below and printable instructions can be downloaded here. If you have any comments or questions, you may contact MissionCommunications@lls.org.